Recruiting show....bring your questions here so we can answer them. We will talk to the experts. And, we will here their honest answers. We will discuss Pro Day of FSU and Jamies Winston. 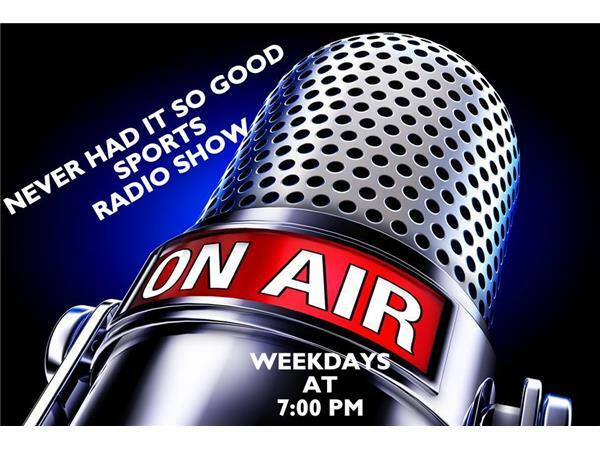 We will also talk about the NFL ands and some of the moves they are making. Make sure to stay tune.